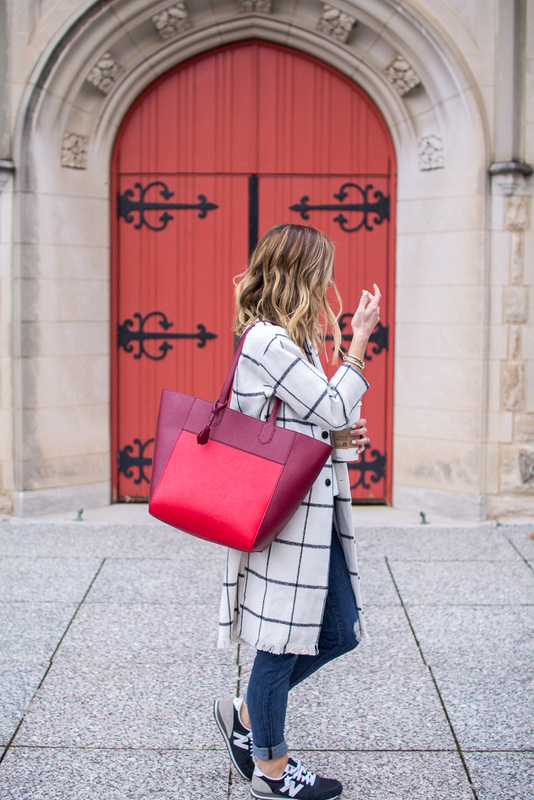 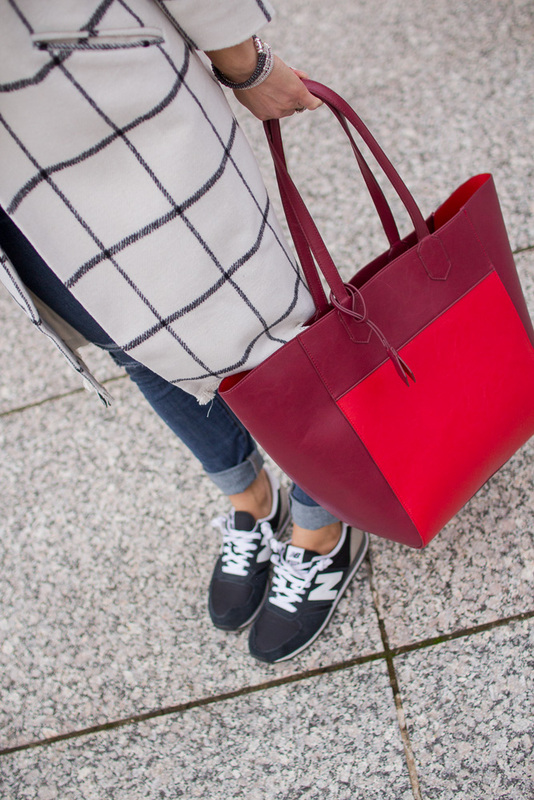 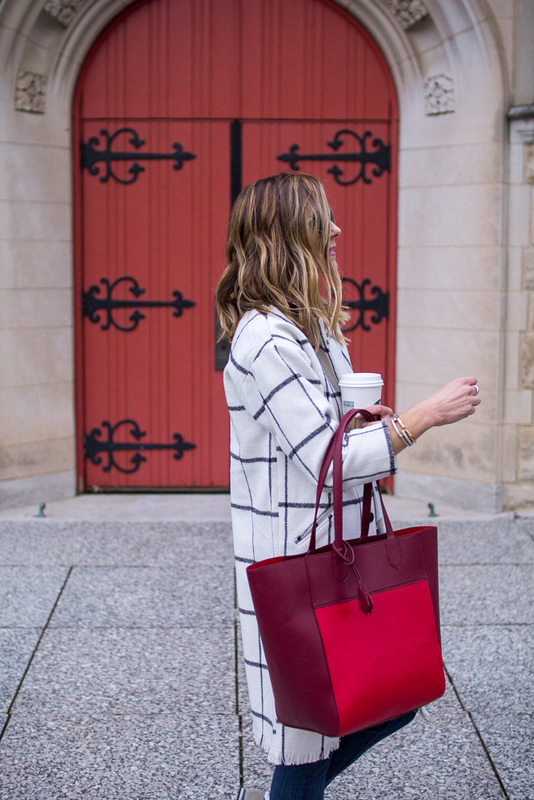 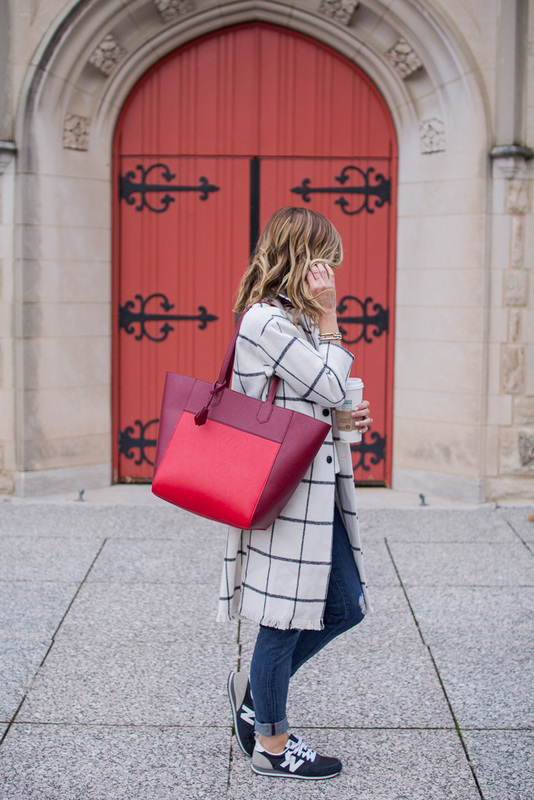 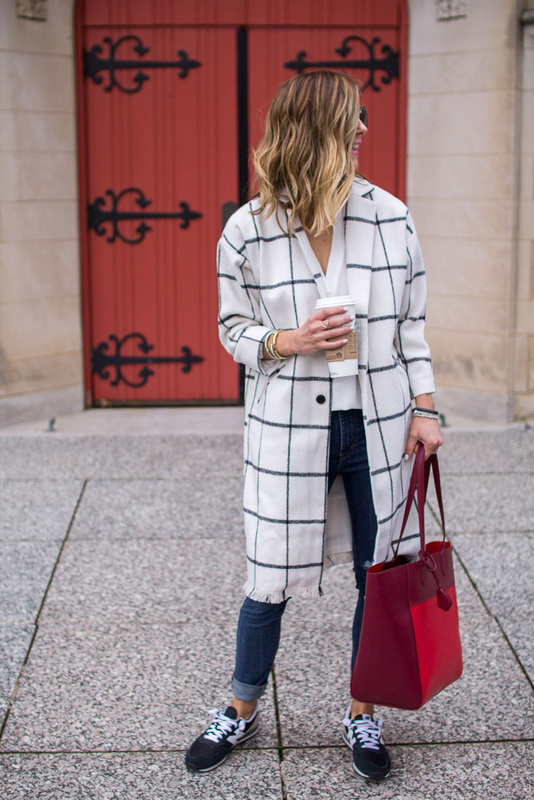 A quick post today sharing this cute grid check coat. 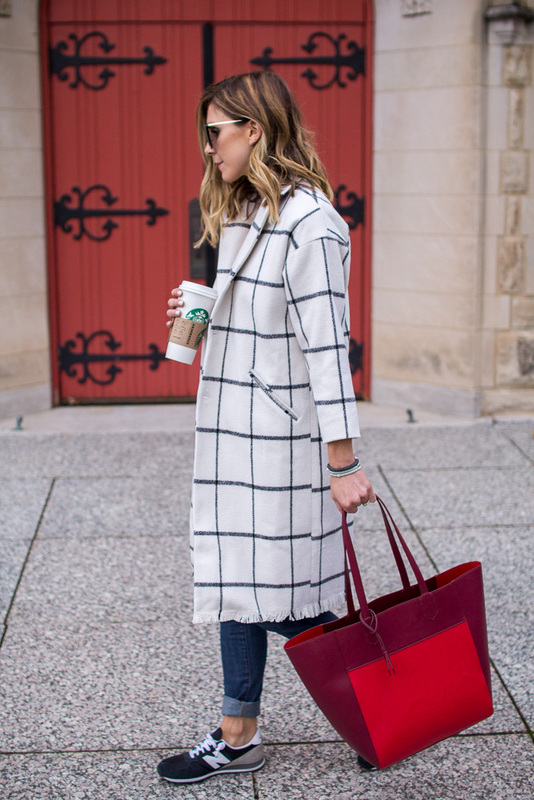 I love the 3/4 length sleeve style and the fringe detail along the bottom. 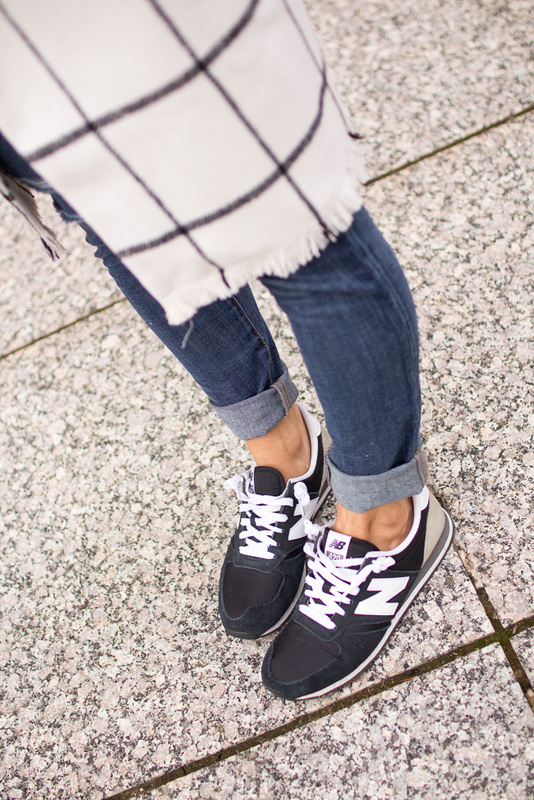 Size up, it fits smaller.